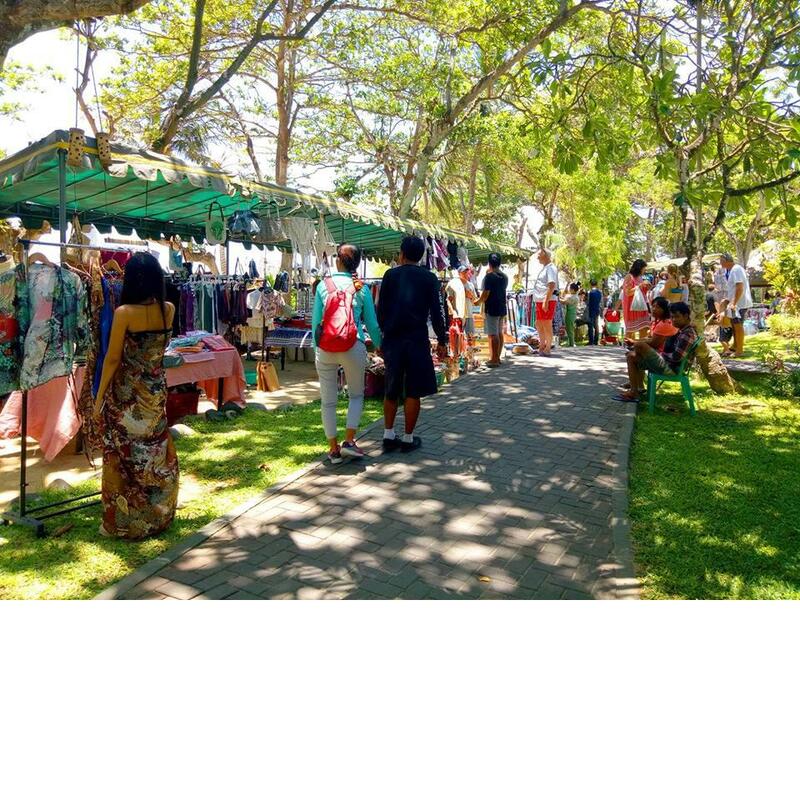 Join us again for Sunday Market Sanur on 29th July 2018 at 10am - 6pm. Check out the beautiful fashion, accessories, homewares and arts and crafts available from our vendors. Support the local artisans and community. Please support our charity this month: Solemen - Helping the disadvantaged in Bali. And Bali Serve: giving opportunities for Bali inmates to sell their crafts. Parking is available at Mertasari Beach Car Park.